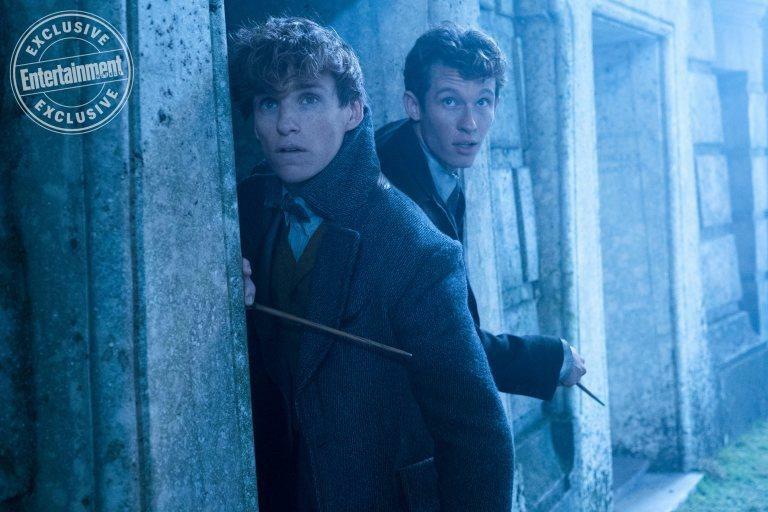 Fantastic Beasts: The Crimes of Grindelwald is appearing in theaters next month and will expand upon Grindelwald’s reign of terror during the 1920s. 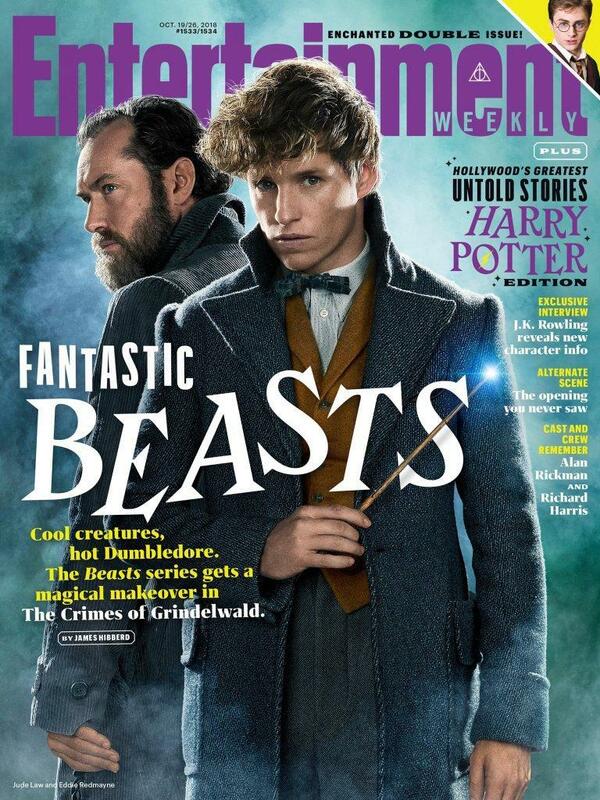 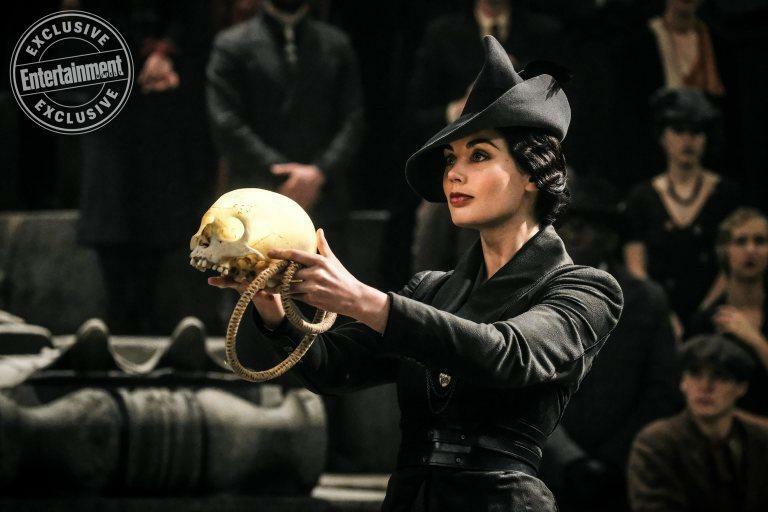 We weren’t anticipating to get anymore details from the movie given every major trailer for it has already been released, but new details emerged from ten new magical set photos courtesy of Entertainment Weekly. 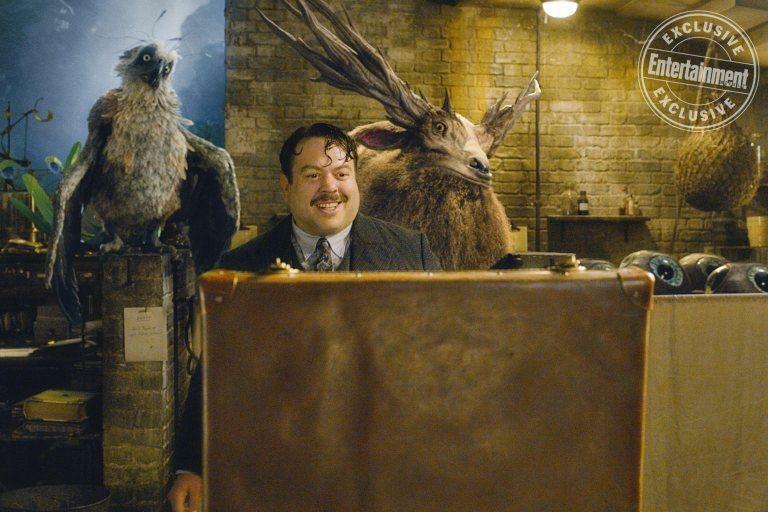 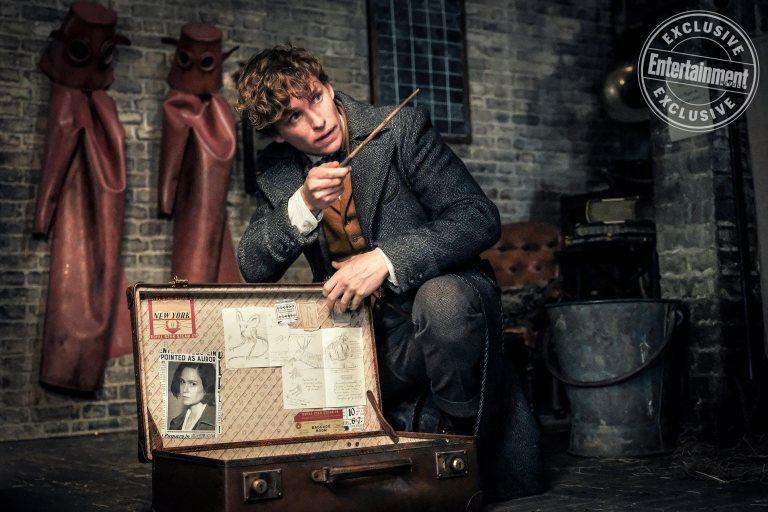 The major players from the first movie are all included in the new photos—Newt Scamander, Jacob Kowolski, Tina Goldstein and Queenie Goldstein. 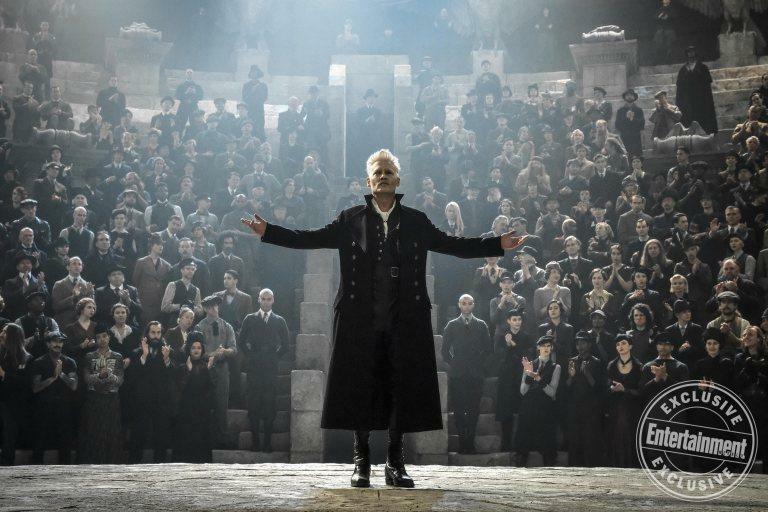 What makes the photos so interesting is that we also get to take a look at the new cast of characters that includes Gellert Grindelwald, Albus Dumbledore, Vinda Rosier, Theseus Scamander and Leta Lestrange. 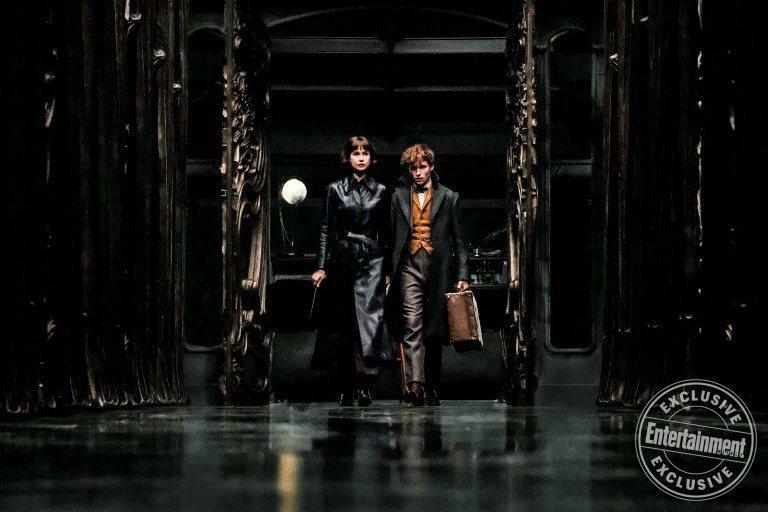 Some of the intriguing details that are revealed in the images touch upon Newt’s long-lost love, Leta Lestrange (Zoe Kravitz), who is engaged to his older brother Theseus, explaining why the two are not together and why he is estranged from his brother. 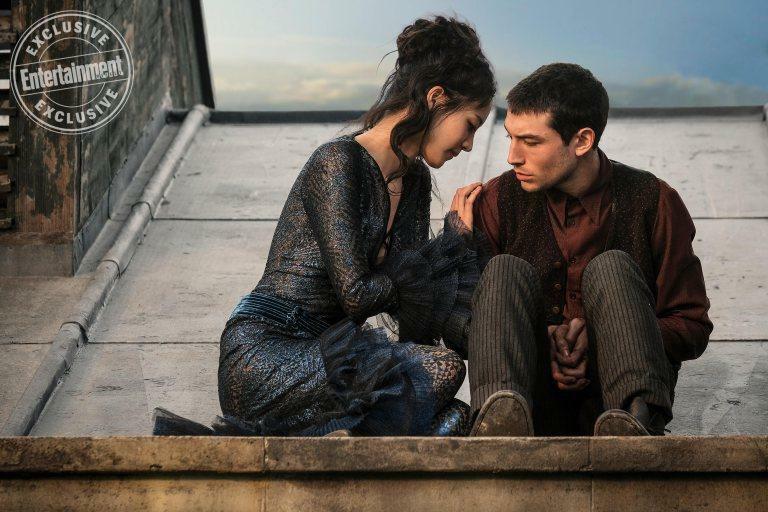 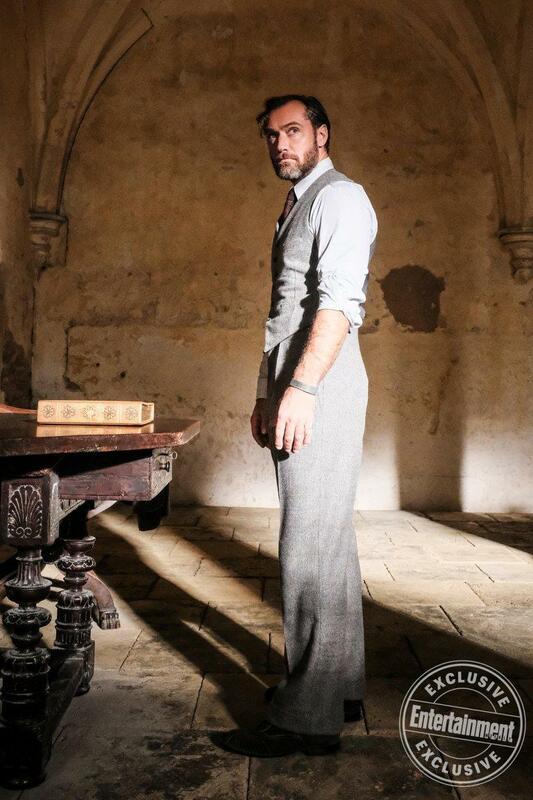 Take a look at the gallery above to see a close up look of all of the characters in Fantastic Beasts: The Crimes of Grindelwald due in theaters November 16.